We are the digital company with global vision that will provide you consultancy services, development and maintenance solutions, and evolved technology services. We were created to lead digital transformation from the best professional skills, innovation and self-determination. With more than 25 years of experience, we are one of the first independent companies in its field, without any attachment with ITC groups, industrial or financial, with an increment based on service vocation and the dedication with our clients. 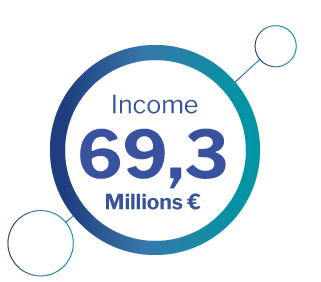 In Altia we base our growth in the presentation of evolved services guided by the client in diversified sectors. Including industrial, financial, services sector, telecommunications environment, health area, energy and public administration. Near to 1000 people together with engineers and consultants. We have cooperated with more than 500 clients from all the economic spheres. We will be perfectly defined thanks to the international experience in big and completed IT procedures. 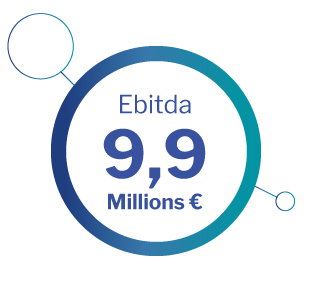 Altia is quoting, since 2010, in the Mercado Alternativo Bursátil (Alternative Stock Market, MaB) in the company’s expansion sector. 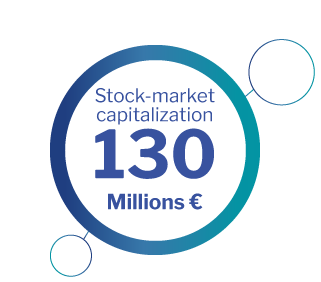 Nowadays, we are a member of IBEX MAB® All Share and the IBEX MAB® 15, one of the 15 with the biggest contracting level. With our offices in A Coruña, Vigo, Vitoria, Santiago, Madrid, Valladolid, Alicante, Toledo, Bilbao and Santiago de Chile we can provide the support that our customers need. We also join forces with Technological Development Center (A Coruña) and our Data Centers (Vigo, Madrid and Barcelona). More than 500 client, national and international, from all the economic environments, they have already trusted in our company.